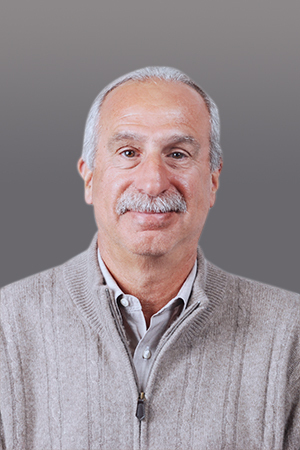 Entrepreneur Gary Schwartz saw the opportunity in data management and sharing in 1981, when the cutting edge of technology was the 3½-inch floppy drive. In those early days, MTS was an innovator in microfilm and microfiche archival and retrieval systems; Gary has continued to lead the company forward with each new technological innovation. He guided the company to its current success, with locations in multiple states and over 3,000 clients around the world.